Beautiful 4 bedroom ranch home with 2 car garage. This home has an open kitchen and great room with extended hardwood flooring. The kitchen includes full stainless steel appliance package with a gas range, granite counter tops, white cabinets and a walk-in pantry! Large owner's suite with walk-in closet. 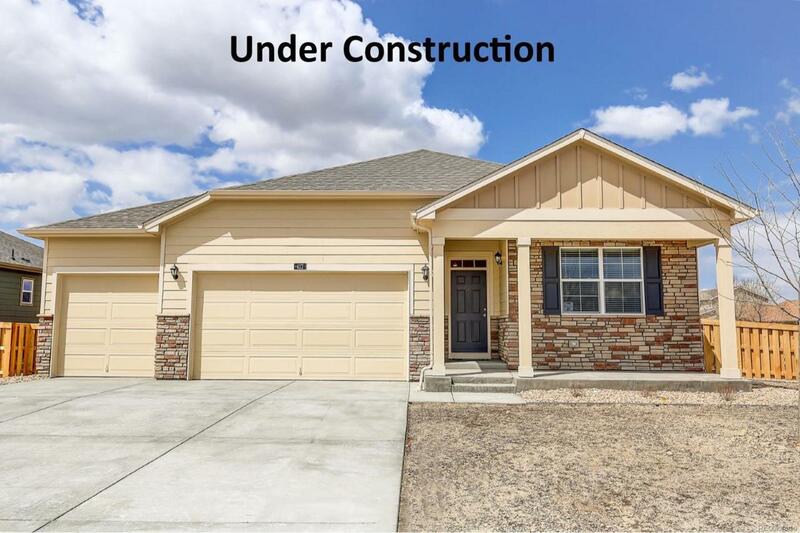 Window blinds, A/C plus full front and backyard landscaping and irrigation all included! Preferred lender incentives.